Watching award shows like the Golden Globes and the Oscars — partially for the drama of who wins what, but mostly to see the sumptuous gowns. 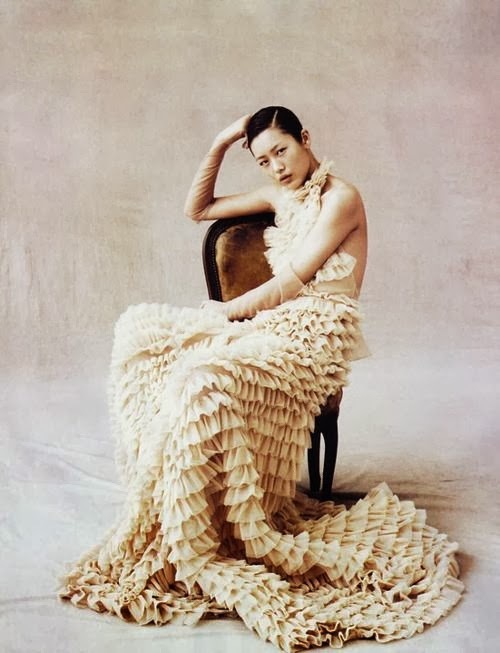 Love it all. 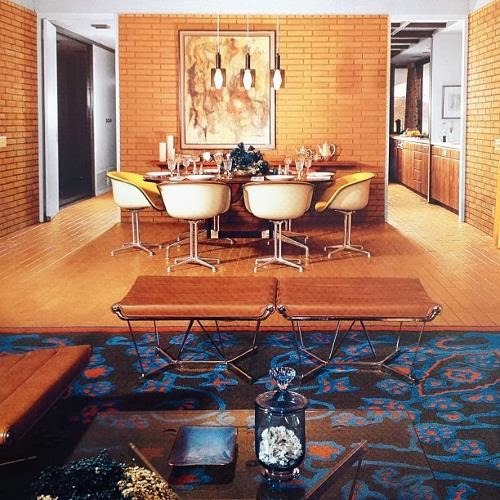 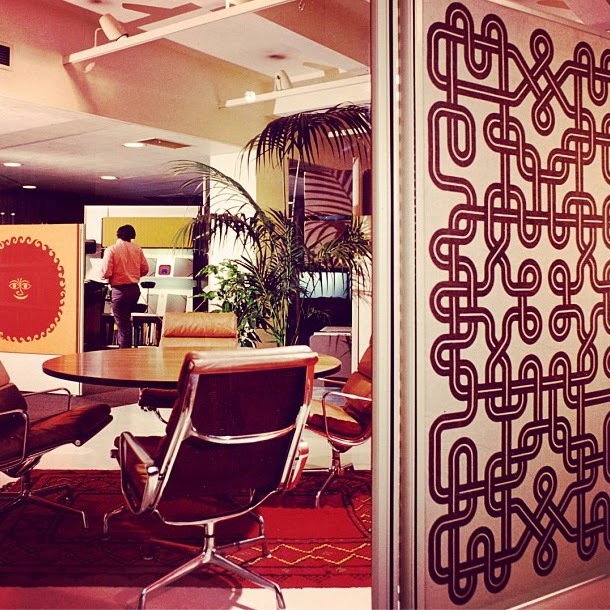 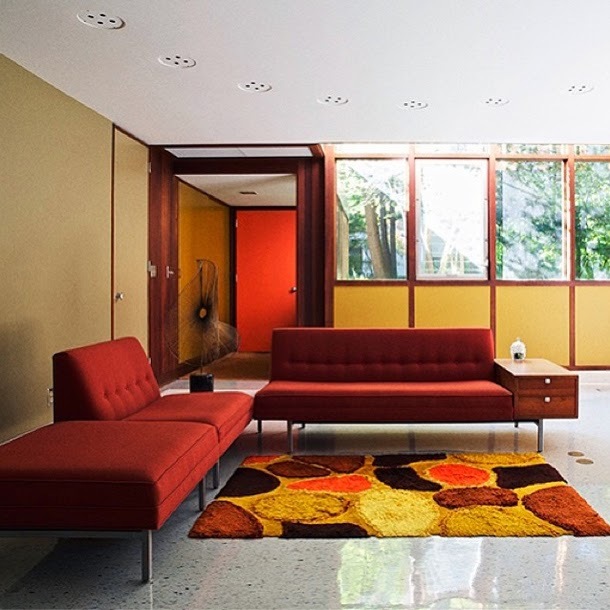 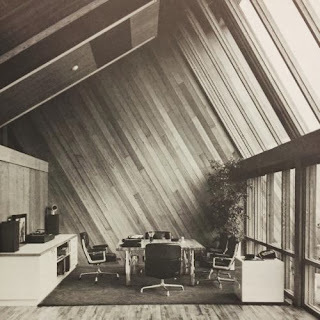 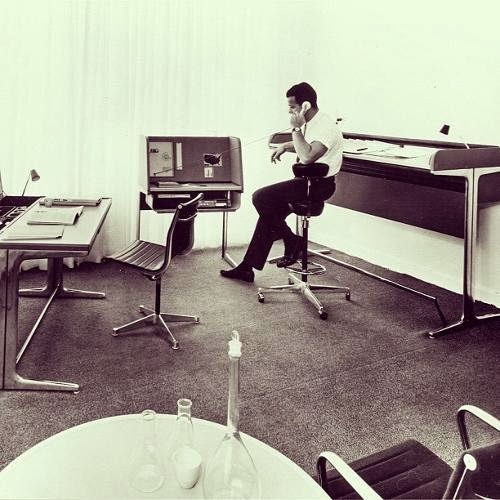 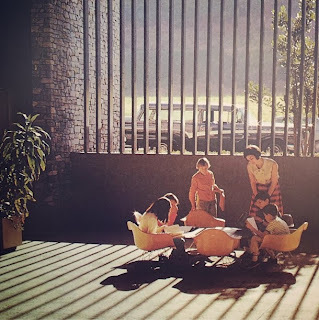 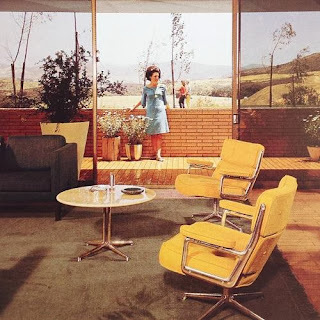 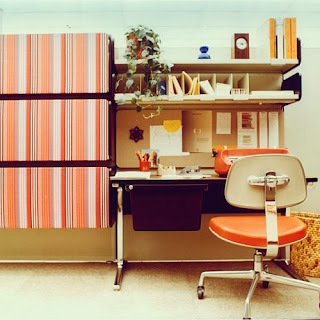 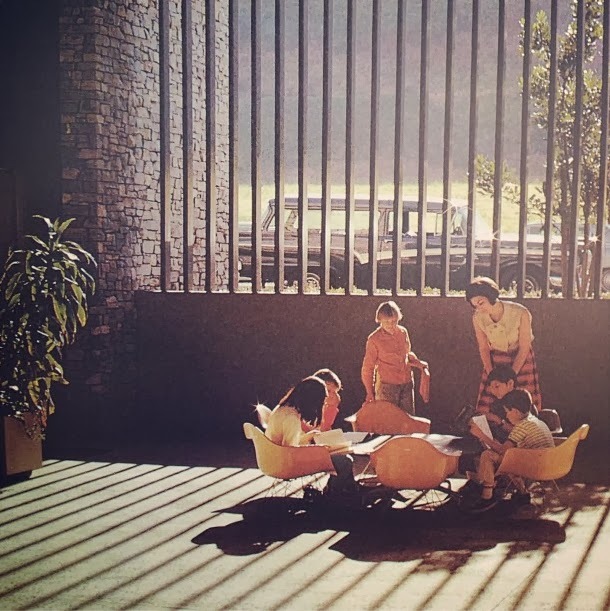 I'm loving these vintage photos of offices and modern homes from furniture giant Herman Miller's Instagram account, discovered via Co. Design. 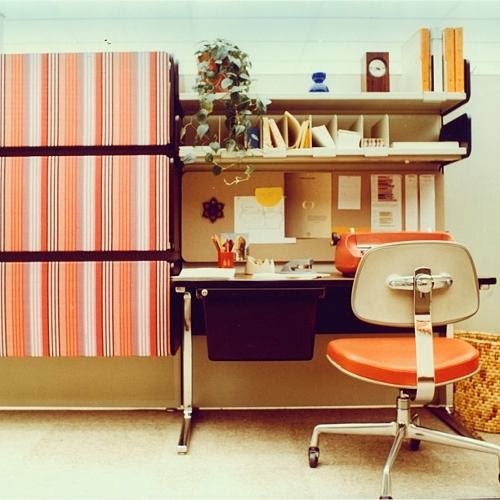 So fun and inspiring.